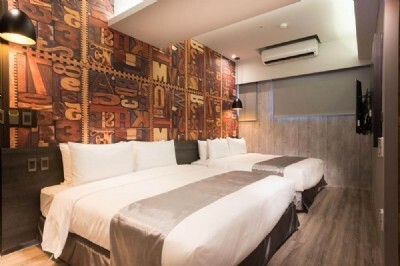 Located in downtown Chiayi, Sunrise Hotel is close to Chiayi Railway Station and Chiayi BRT Station and many Chiayi tourist attractions including Chiayi Wenhua Road Night Market, Art Site of Chiayi Railway Warehouse and Hinoki Village. 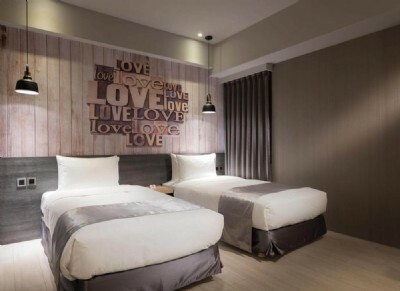 The hotel is also an ideal accommodation choice to explore local delicacies as the Chiayi Wenhua Road Night Market is within reachable distance. 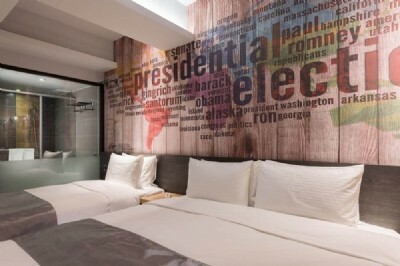 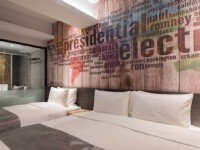 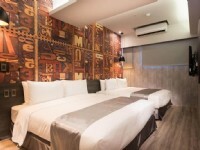 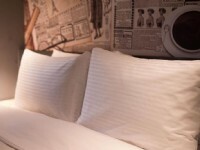 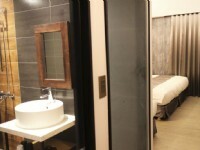 The modern and cozy rooms, pleasing atmosphere and simple and neat interior décor provide each guest a memorable stay.